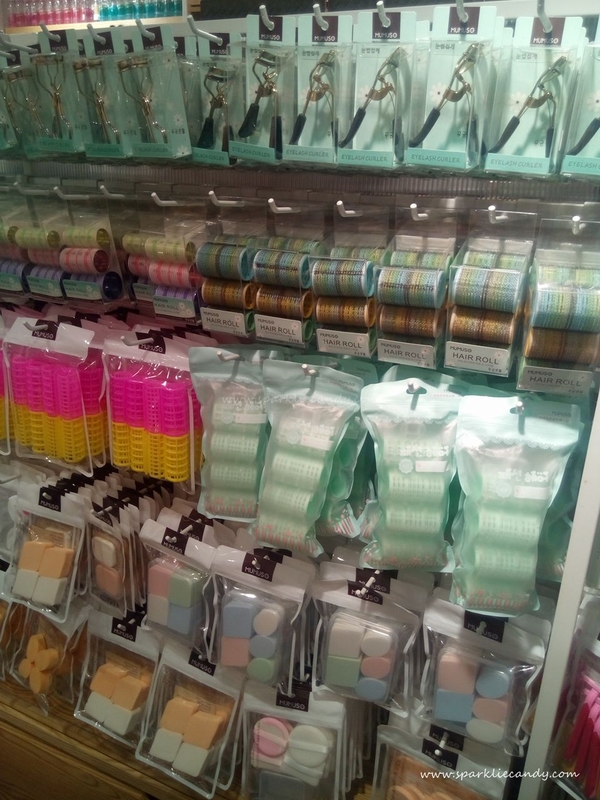 My Name is Chien: New 2016 Japanese & Korean Shops on the Block! 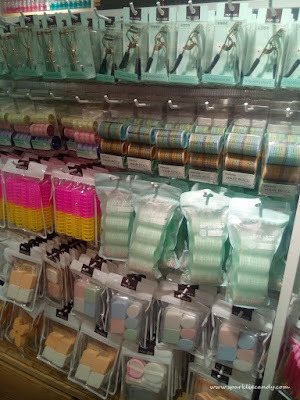 New 2016 Japanese & Korean Shops on the Block! 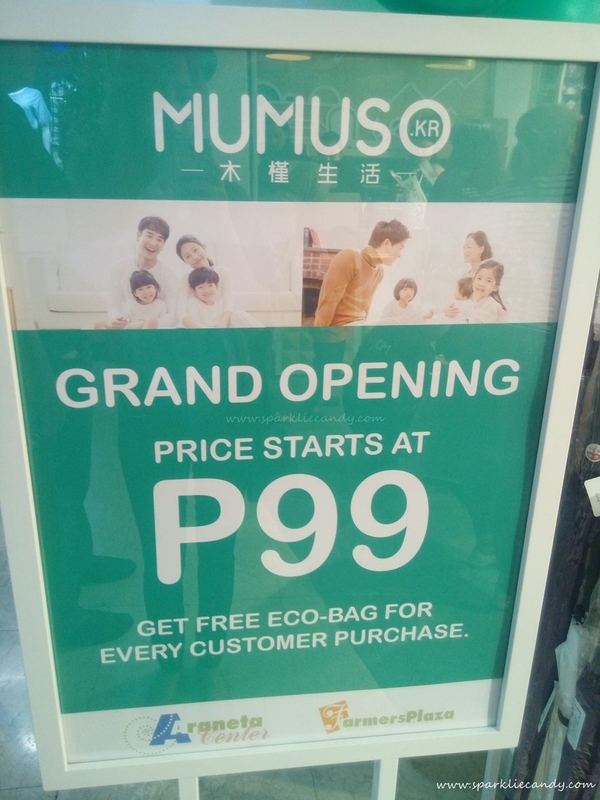 I had a chance to visit Mumuso. They have makeups, beauty tools, slippers etc. They have a small branch in Cubao and they just launched this month. 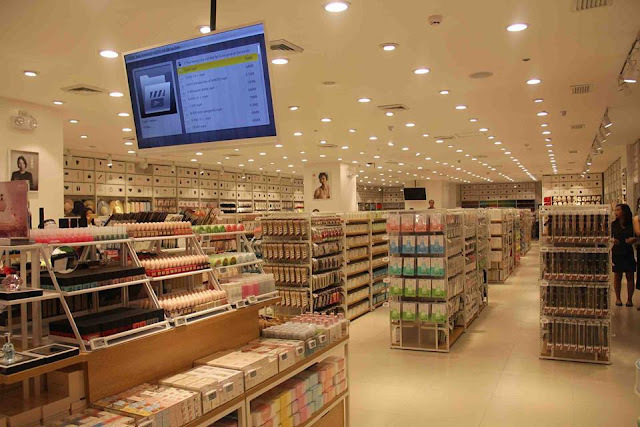 Miniso a lifestyle brand, offers japanese quality at an affordable price point! Its located at the second level of Robinsons Manila. It has the same feel as Uniqlo. I see that they have complete line, from makeup products to beauty tools. I really hope to drop by the soonest! It is said to be the country's biggest shopping haven for those who love Korean fashion, cosmetics, accessories and more! 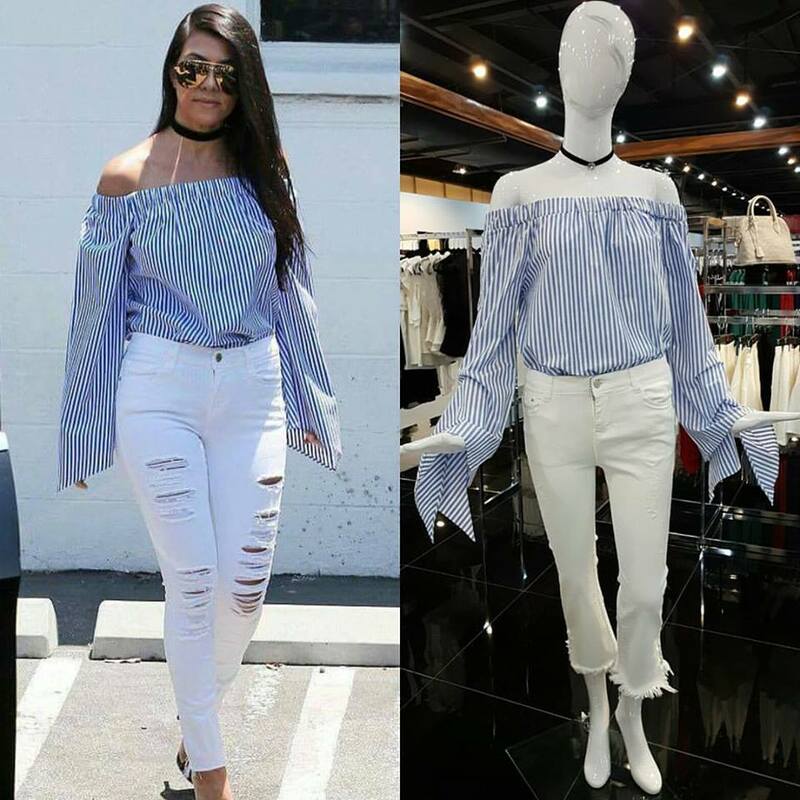 Get your idol's Korean Fashion style! Even Tiffany of SNSD worn this chic top. I have been looking for cute korean dresses and they might have it, cross fingers of course. I hope they don't have high price tags. They focus on bags, shoes and accessories but in the future they will eventually expand to cosmetics and skincare. Oh wow! I wish they had that mall when I was still in the PH a few years ago. Excited about Mini-so! Hope they open here in the South. 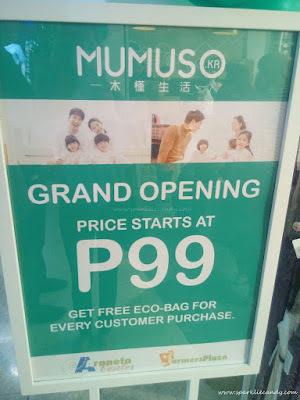 Ithink Mumuso is a Chinese brand coz their items are written not in Hangul (Korean alphabet) plus I've beeb to Korea many times and never encountered any Mumuso store.